Plantar fasciitis is one of the most common causes of heel pain. The plantar fascia is a thick fibrous band of connective tissue, that extends from the heel, along the sole of the foot to the toes. The role of the plantar fascia is to help prevent over-flattening of the arch of your foot. Plantar fasciitis occurs when the plantar fascia becomes inflamed. 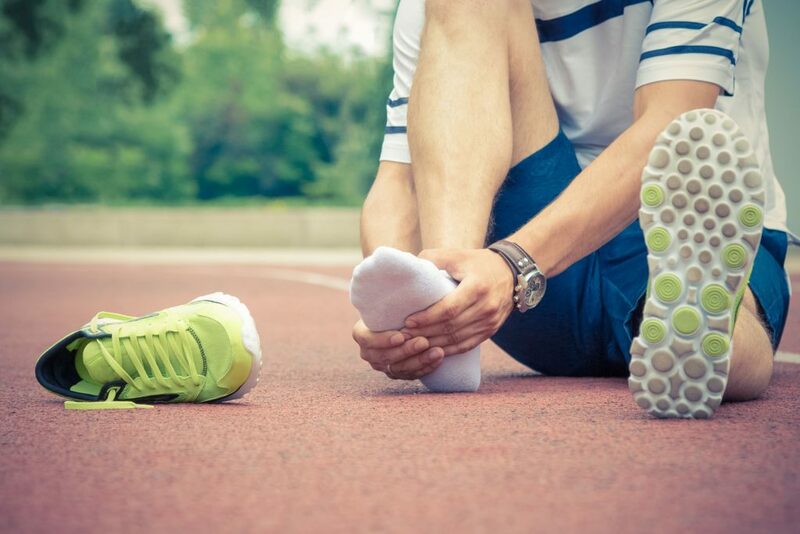 Plantar fasciitis is commonly seen in individuals who engage in running or high impact sports, and those with flat feet. 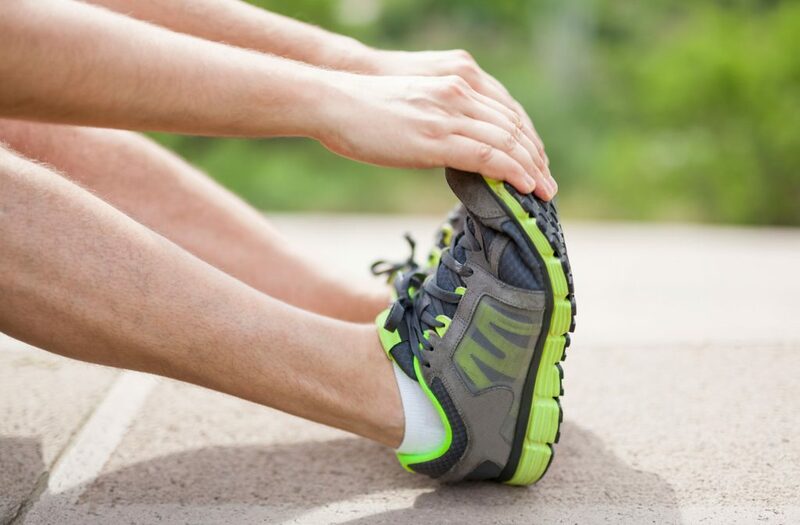 Other factors that can contribute to plantar fasciitis include being overweight, being pregnant, being on your feet for long periods of time, wearing shoes with poor support, having weak muscles in the arch of your foot, and arthritis. Individuals with plantar fasciitis, typically have pain on their heel or in the arch of their foot. This pain is typically worse first thing in the morning, or upon standing after being off your feet for an extended period of time. Usually, as you take a few steps, the pain will subside, but in severe cases it may not.